2013 was a busy year for BBE Records with a steady flow of great album releases from the likes of Bilal, Kon, DJ Vadim and many more. 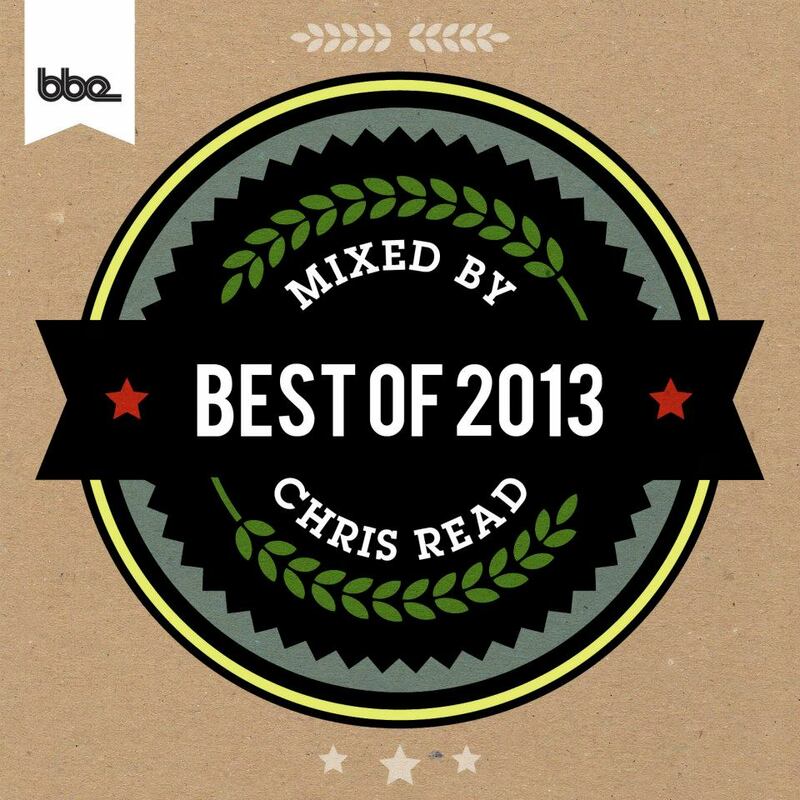 We asked label artist Chris Read (MusicOfSubstance) to compile and mix the Best of BBE Records 2013 compilation and mix album, selecting his favourites from the year’s releases. This mix / compilation is available to buy as individual tracks and full length mix via iTunes.